Bunny rabbits and flowers are the perfect way to welcome in the Spring and this cross stitch kit has both! 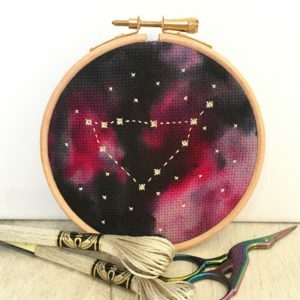 This pattern is made up of just full “X” stitches so there is no complicated back stitches or fractional stitches. If you are new to cross stitch this would be a great kit to start with because you only need to learn 1 stitch to finish your design. 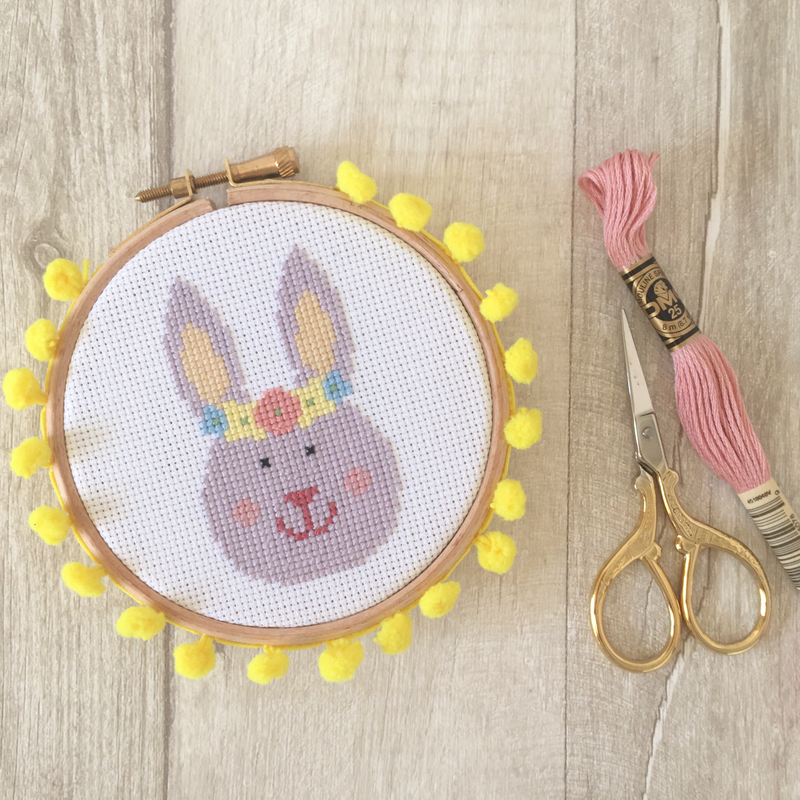 Bunny rabbits and flowers are the perfect way to welcome in the Spring and this cross stitch kit has both! 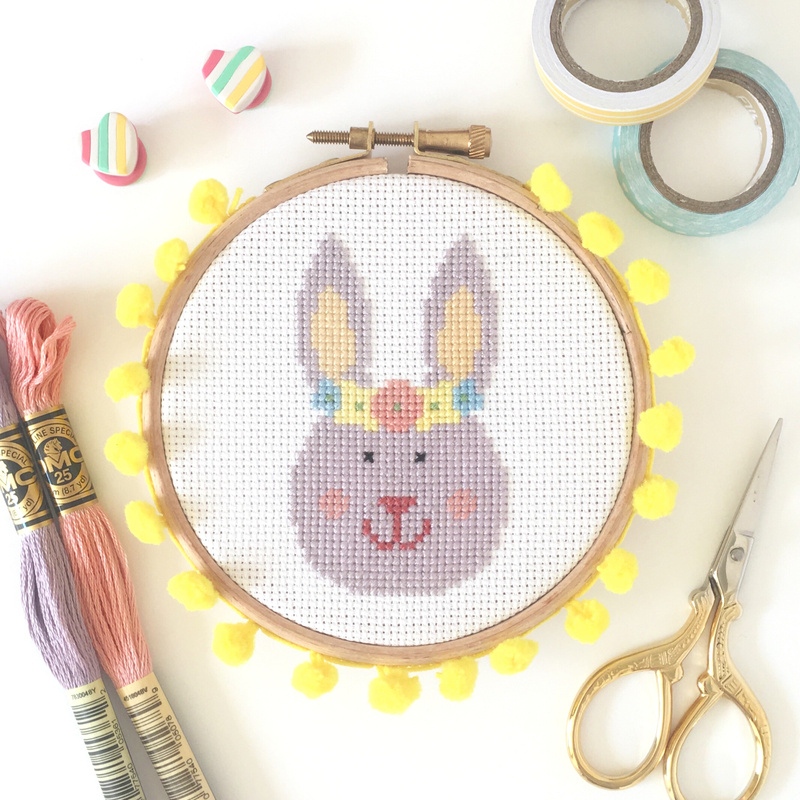 This pattern is made up of just full “X” stitches so there is no complicated back stitches or fractional stitches. 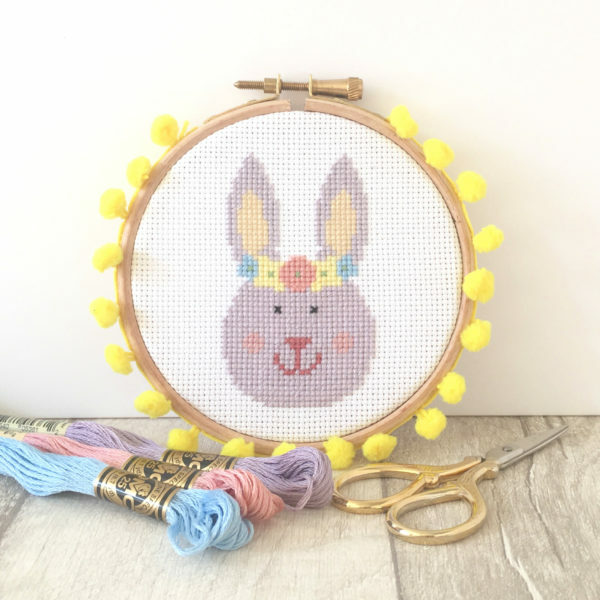 If you are new to cross stitch this would be a great kit to start with because you only need to learn 1 stitch to finish your design. 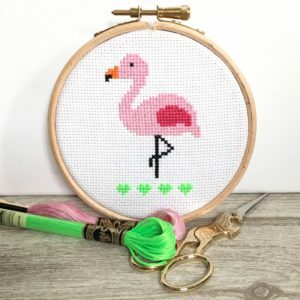 If you would like to learn the how-to before you buy you can head over to my How To Cross Stitch Guide which has instructions and video tutorials. Felt to back your hoop. 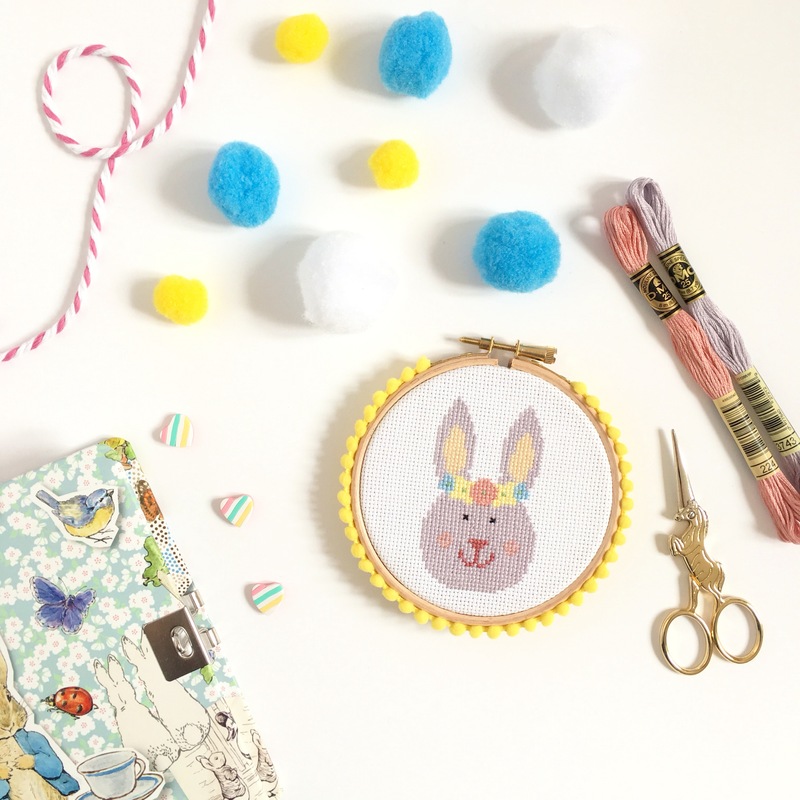 You can buy both of these in our supplies section. Your kit come with all the supplies needed to make this hoop (packaged in a box), but you also add a colourful drawstring bag to transport your kit in style. They come in 3 colours that you can select from the drop down menu. 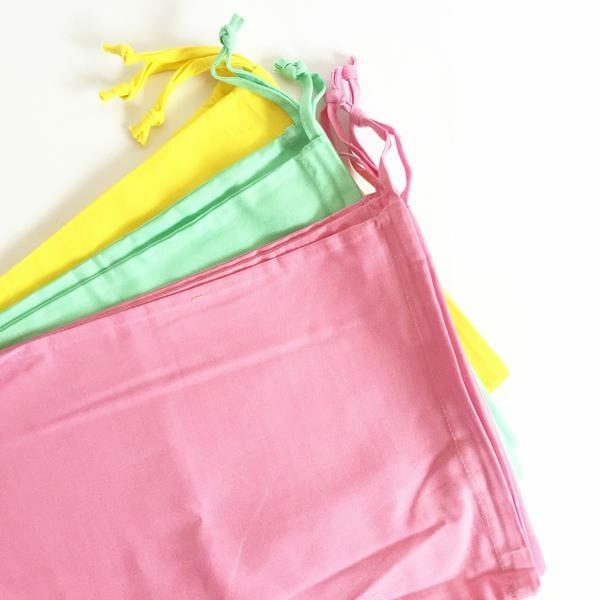 Orders are usually dispatched in 2-5 working days and we ship internationally.